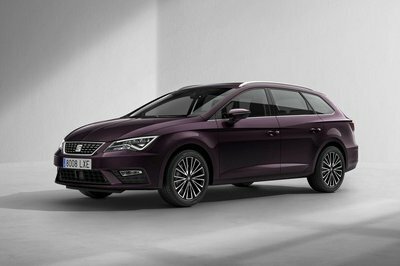 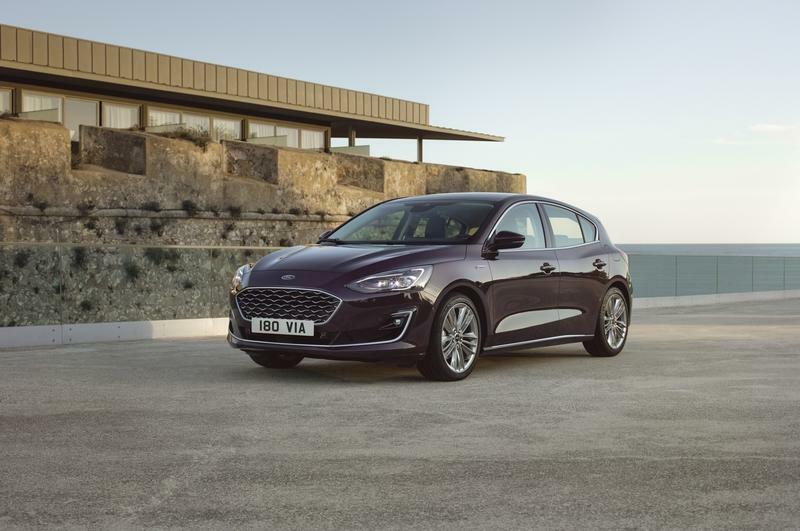 The Focus Active also brings standard 17-inch alloy wheels shod in 215/55R17 tires to the table, but you can also opt for 18-inch wheels dressed in 215/50R18 rubber. 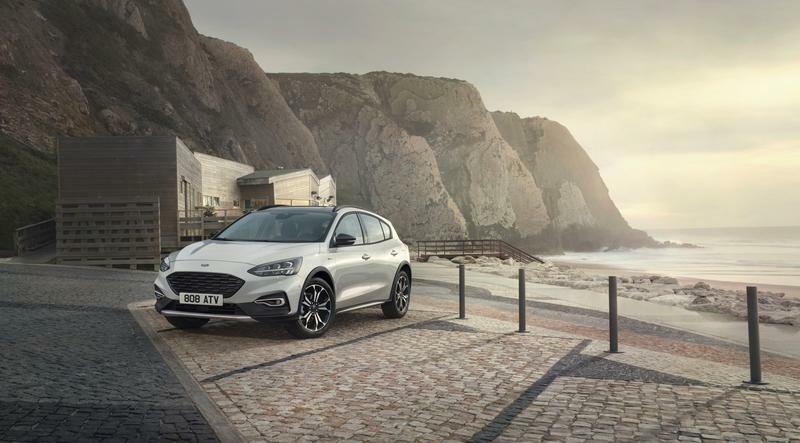 To further bump up its off-the-beaten-path abilities, the Focus Active comes with two new drive modes that include Slippery and Trail. 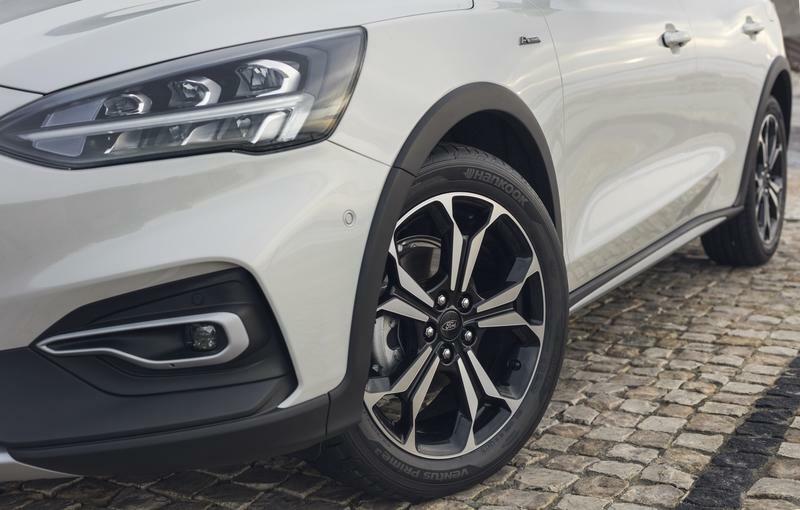 When Slippery is engaged, the ESP and traction control systems work together for maximum grip on surfaces covered with mud, snow or ice, reducing wheel spin when leaving from a standstill. 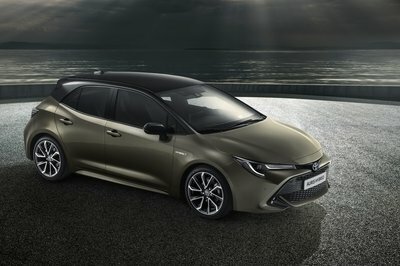 Trail, on the other hand, has been designed for surfaces such as sand. 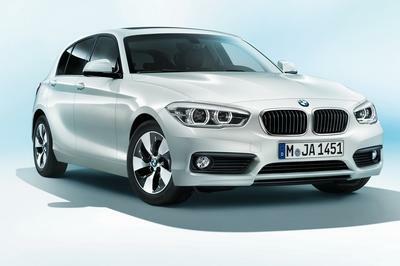 The feature fiddles with the ABS system and traction control to allow more wheel spin at certain times. 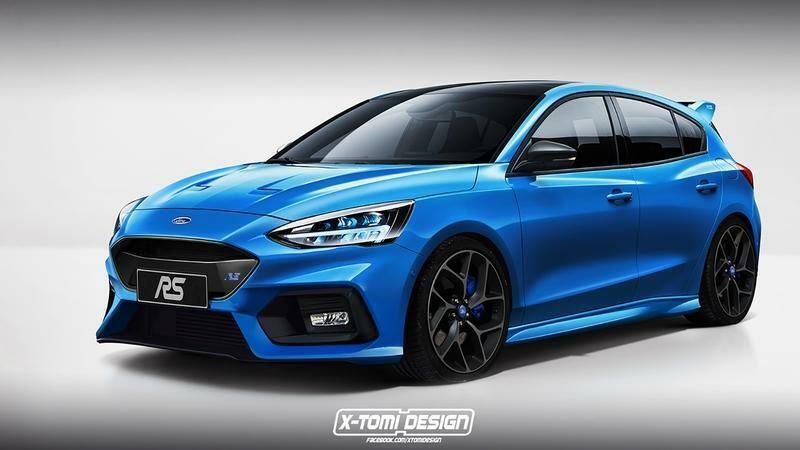 The Focus Active’s wheelbase is now stretched by 50 mm, and you’ll be able to recognize one from the extra plasticky bits and bobs that act as body armor up front, on the sides, and in the rear. 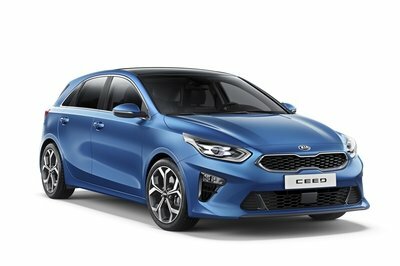 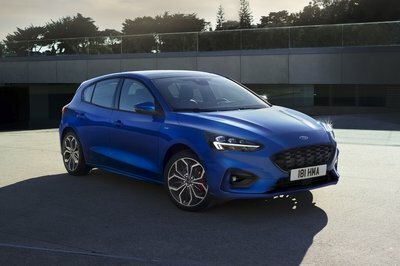 As far as the engine range is concerned, you’ll be able to fit the Focus Active with every engine that’s already available for the regular Focus: A 1.0-liter or 1.5-liter EcoBoost unit with up to 180 horsepower on tap as well as 1.5-liter and 2.0-liter EcoBlue diesel powerplants that churn out up to 148 hp. 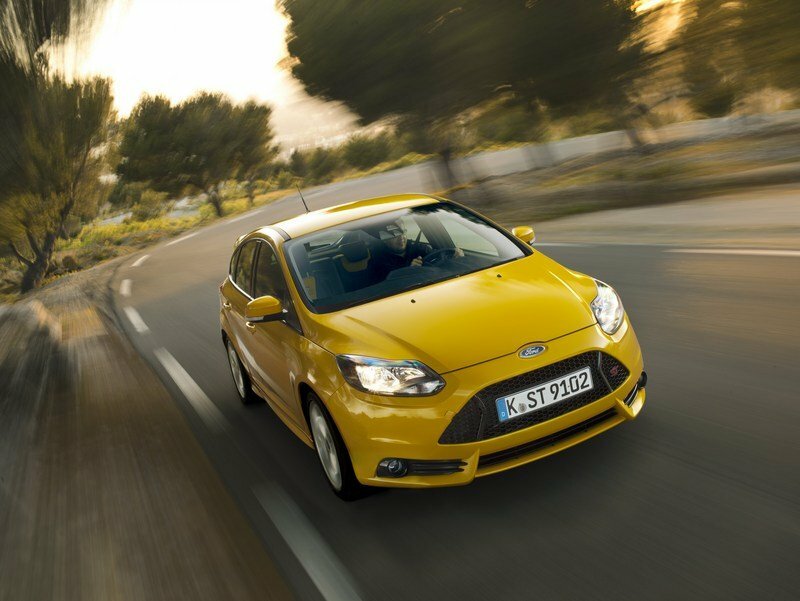 Transmission-wise, Ford is offering the standard six-speed manual or an optional eight-speed automatic unit. 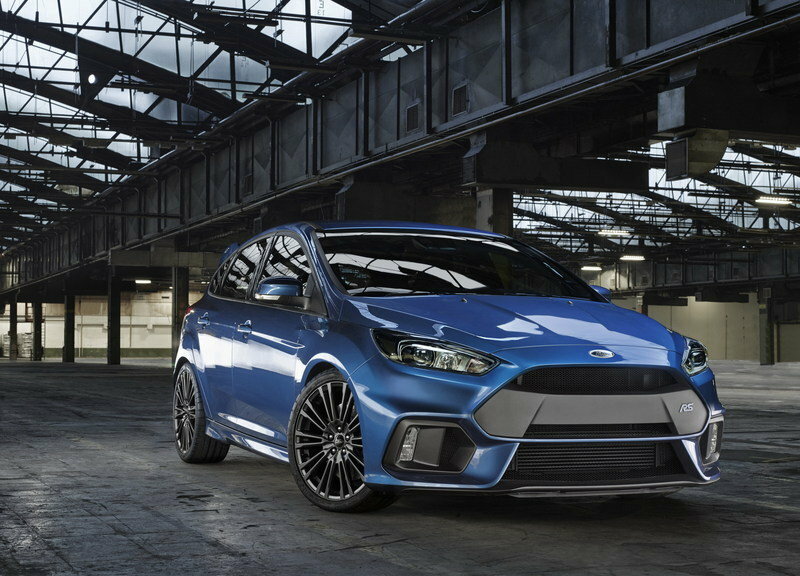 Read our full speculative review on the 2019 Ford Focus RS. Read our full speculative review on the 2019 Ford Focus ST.
Read our full review on the 2017 Ford Focus ST.
Read our full review on the 2017 Ford Focus RS.